Kate-Lo Tile & Stone is the leading distributor of tile and natural stone in the Upper Midwest, and one of the largest tile distributors in North America. For over 45 years, we’ve been offering our clients exceptional tile at a great value. Kate-Lo is part of the Olympia Tile network, which enables us to stock a tremendous amount of tile and stone products at incredible prices. We offer a vast selection of tile and stone, with options for every project and budget. We work with you to strike a balance between quality and cost. Need tile soon? We have a huge stock of tile in the Twin Cities and ship most of our other products within North America. This means you’ll receive your tile order in days, not weeks or months. And because the tiles don’t travel overseas, shipping costs less, too. 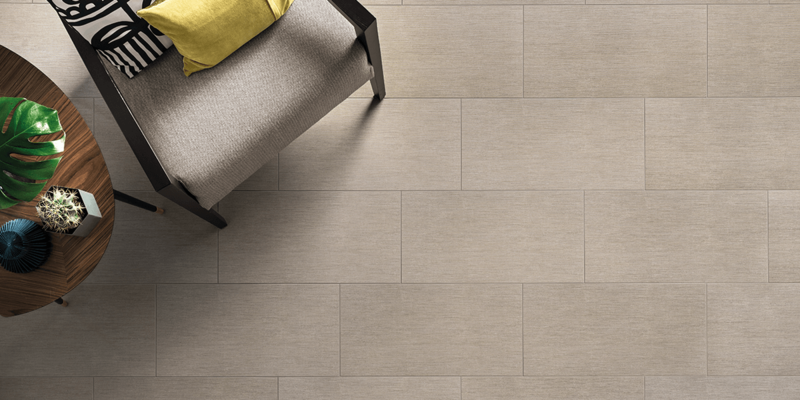 Want to know what’s new in tile around the world? Kate-Lo helps you stay on top of tile design trends, so you can create up-to-the-minute tiled spaces. Choosing tile for your project is a big decision. Whether you’re a professional designer looking for advice from another pro, or a homeowner new to tile, we’re always glad to help. Explore our wide selection of tile in person. Talk to a design consultant about your project. Are you a homeowner looking to buy tile? Kate-Lo Tile & Stone products are available for purchase through our retail partners. Sign up to receive special offers, event invites and tile trend updates. A division of Olympia Tile (USA), Inc.
We offer a huge selection of tile and stone, with options for every project and budget. Our knowledgeable sales team helps you strike a balance between quality and cost. A Division of Olympia Tile (USA), Inc. All Rights Reserved.